Woodlore Standard Cedar Wood Suit Hanger. Sold in a pack of 2. 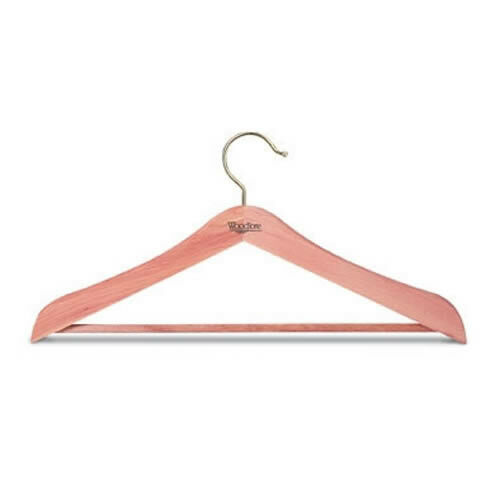 A really good quality chunky cedar wood suit hanger 45 cms wide ( 17 3/4" ) 1.7cms ( 1/2" ) thick. 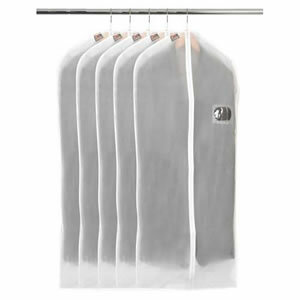 A suit hanger with a fluted trouser bar. Brass plated steel swivel hook.